The film received 10 nominations alongside Academy Award winner Alfonso Cuarón's Roma. Producer and Trinity graduate Ed Guiney’s film The Favourite has become the most-nominated Irish film of all time at the Oscars, receiving 10 nominations. Guiney attended Trinity alongside fellow filmmaker and collaborator Lenny Abrahamson. The pair set up the Trinity Video Company and went on to work together on short film “3 Joes”. More recently, they produced highly acclaimed feature-length films Adam and Paul and Garage. 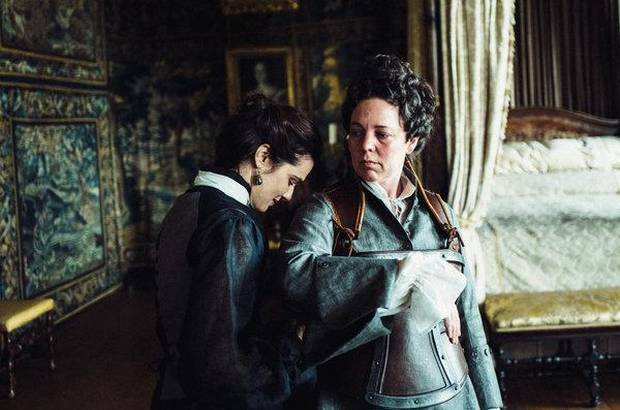 The Favourite has been nominated for best picture and best director, as well as best original screenplay and best actress. Guiney previously talked to the Irish Times about the project, explaining that they developed the film “for 10 years”. Guiney has been producing pictures since 1994 and has worked with many other Irish directors, such as Stephen Bradley and John Carney. He currently runs Element Pictures, a film and television drama production company that was responsible for The Lobster, which featured Colin Firth and won the jury prize at Cannes Film Festival. Element Pictures also co-produced The Wind That Shakes the Barley, which received the Palme d’Or in Cannes, the highest honour given by the festival. The Favourite is a comedy-drama set in the early 18th century. It centres around the relationship between two cousins who are vying for the attention of Queen Anne. The 91st Academy Awards will take place on Sunday the 24th of February.